Richard Harrington, Mali Harries, Hannah Daniel et al. 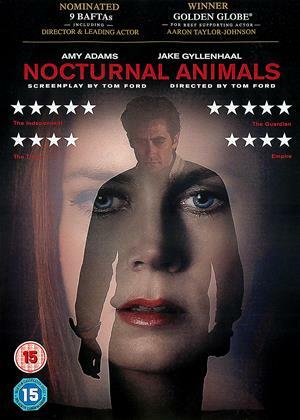 Aberystwyth's panoramic vistas hide a multitude of sins and it is DCI Tom Mathias' job to investigate and hunt down the perpetrators of crimes that jeopardise the safety and security of the local community. 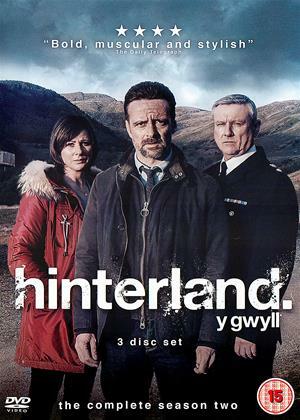 Throughout the second season of Hinterland, Mathias is drawn into a world of killers and their victims. Atmospheric and disturbing, this is a detective drama of poetry and scale, a story of blood, soil and belonging. This is Hinterland. This is one of the few TV Series where the second series is even better than the first. It has been called Celtic Noir with good reason and is often compared with The Killing. 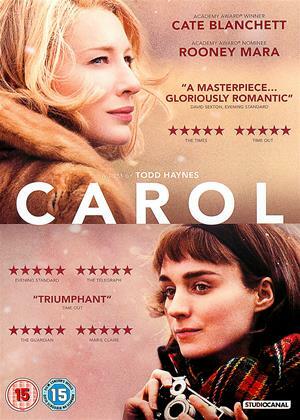 I enjoyed the latter but this surpassed it by far, and should now be able to stand on its own, without Mari's coat trying to vie with Lundt's jumper (which is frankly ridiculous). I found Series 2 to be far more Welsh in character: deep intense emotionality and brooding volcanic dark. 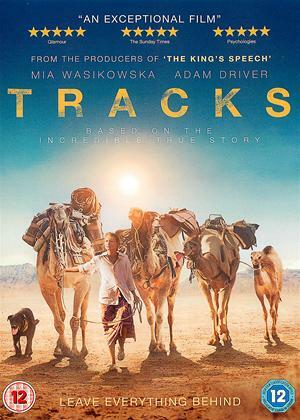 The acting is superb and the stories are good. It's strange just how most of the lead characters are broken people: but isn't everyone? I found DS Sian Owens the weakest part, but she is up against the others' immensely strong characterisations so perhaps never stood a chance. Prosser is perhaps the most original and mystifying character I've seen looming up from the shadows onto our film or TV screens. I can't make up my mind if he's good or evil. There is a certain amount of minimalism in the acting: Mari's silences and her painful inability to relate to her daughter with ease. (How like life!) The photography is also superb, although I admittedly sometimes got tired of viewing most of it through a gap between door posts. 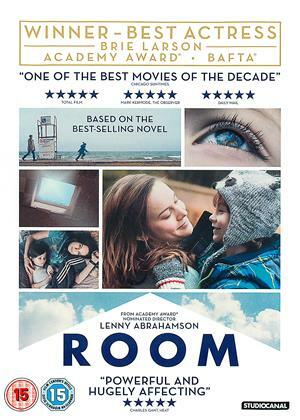 This is a must see for anyone who likes good acting, good TV and good stories. We discovered Hinterland whilst staying in a holiday cottage in Aberystwyth. We were hooked by series one and the atmospheric shots of the places we had visited. The stories are good and show an interesting perspective on the traditional detective. This series feels darker than the first. I am hoping our lead detective gets some luck in later episodes, he sure deserves it. Hooked. 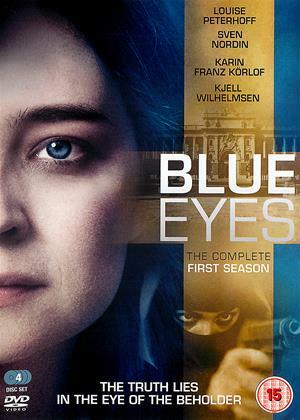 If you have not seen it and like a good detective story, get the first series. Recemmended.